US SELLER! 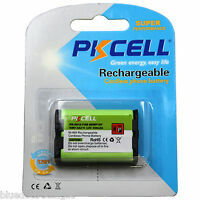 800mAh Cordless Phone Battery for Panasonic HHR-P107 HHRP107 FREESH! 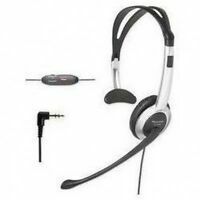 Easy to setup, Nice Functions and most importantly, battery life and style is exceptional. Battery replacement will be easy and inexpensive to maintain. Ringer function is limited but has other functions that most do not. Overall, I am very Happy with this product. 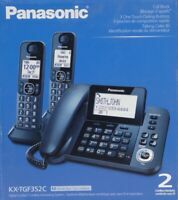 I normally use my cell phone, but I am happy with my new Panasonic house phone. It was easy to set up although I still have to read the instructions to include more features. It is nice looking, and appears to be operating proficiently. 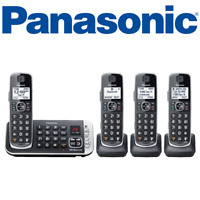 One feature I like is the answering machine. It was already set up with a message that is adequate when people want to use the feature. The message comes through clearly.